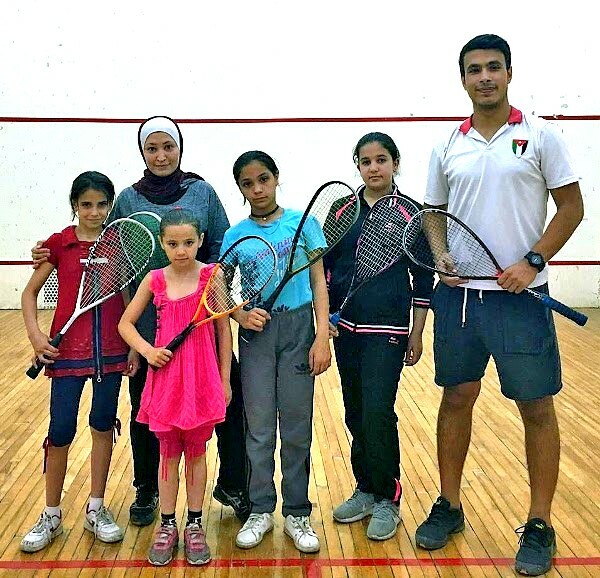 The WSF, with the backing of the Jordan Squash Federation, has welcomed these displaced Syrians – pictured below with coaches Reem Nyaz (left) and Hamza al-Zubaidi (right) – by giving them a route to participate in international events. 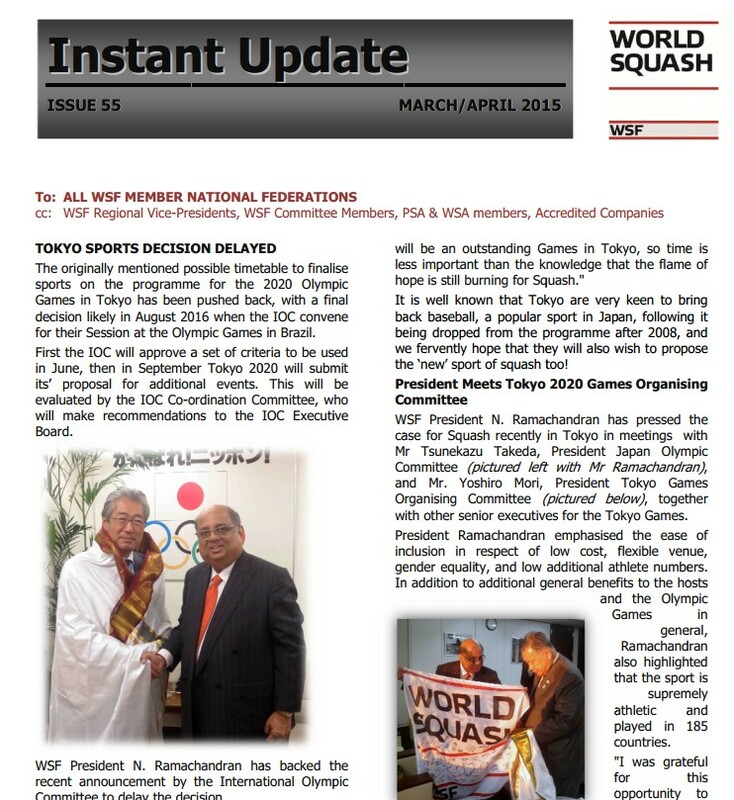 In the absence of a Syrian squash federation, the WSF will create a neutral World Squash flag to enable them to enter such championships. “We believe that sports and education can empower young women to rise above difficulties, improve their lives, and make positive impacts in their community,” explained Keir. “Through squash and English, we are offering these girls opportunities to enrol in or be recruited by prestigious academic institutions. 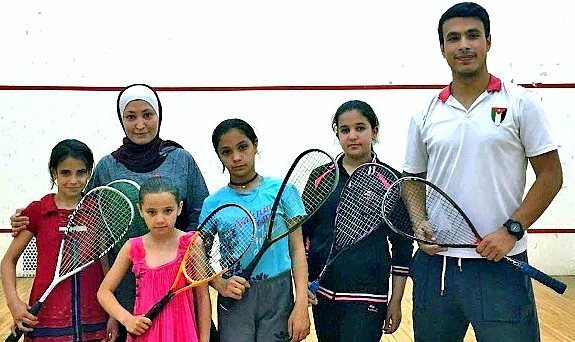 “In order to be recruited for their squash skills, the girls must compete in international tournaments and demonstrate their prowess on the court. 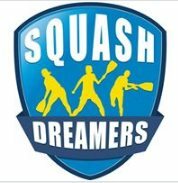 “The World Squash Federation looks to provide all athletes with equal opportunities and a safe environment for training and competition. The refugee team’s participation in the 2018 Hong Kong Junior Open is just one example of what Squash is doing around the world to reach this goal. 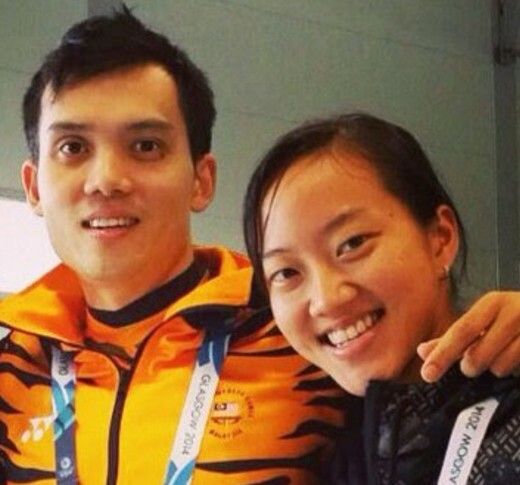 “As Squash is bidding to be included in the Olympic Programme, the sport is proud to share the same spirit with the IOC when it comes to supporting displaced communities and assisting young people in their integration through sport. 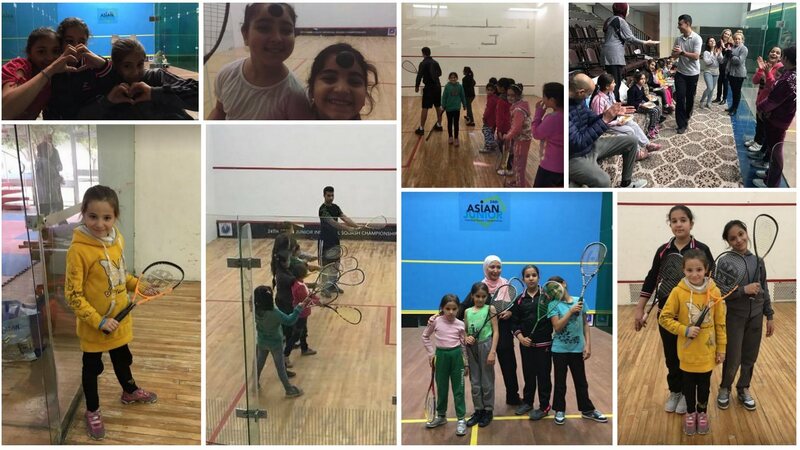 “To echo the great initiative of Squash Dreamers, Hong Kong Squash is very delighted to welcome the junior Syrian Refugee players to our largest international junior tournaments ‘Hong Kong Junior Squash Open 2018’ held in this summer.